PORTLAND, Oregon, and SUNDERLAND, Vermont – Known for durability and versatility, Danner boots and Orvis have been trusted by generations of hunters, hikers and explorers around the globe. 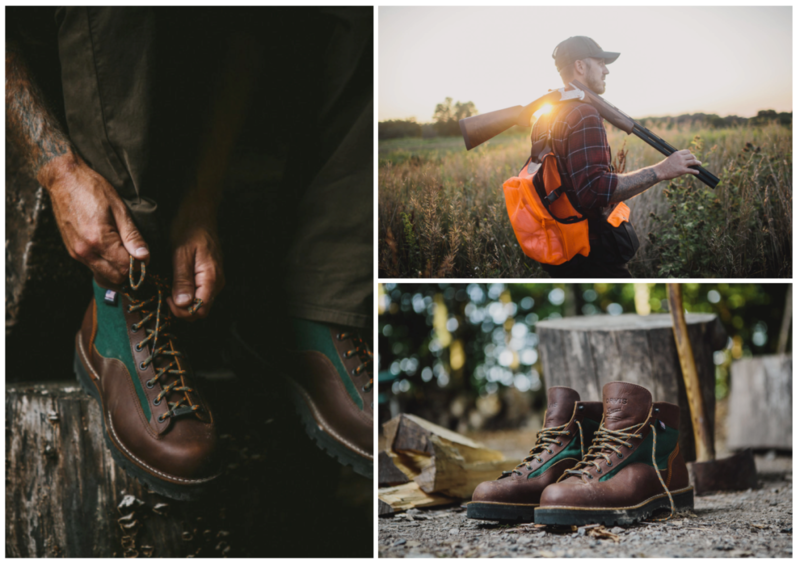 For the first time, both brands have come together to develop a special-edition, USA-made boot for the modern outdoorsman – the Orvis Danner Light II. The proven design has been updated with durable Cordura® side panels in traditional Orvis green, and the premium, waterproof full-grain leather upper sports both Orvis and Danner logos on the tongue. The Orvis Danner Light II also features a Vibram® Sierra outsole with Megagrip, providing the ultimate traction for all terrain and conditions, ideal for chasing down pheasant and locating that perfect fishing spot. The GORE-TEX® lining is 100% waterproof and breathable, adding even more functionality to an already extremely adaptable boot. Made in Danner’s Portland, Ore. factory, the boot features legendary Danner stitchdown construction and is crafted to provide a wider platform with increased stability. Plus, these boots have the ability to be refurbished at Danner’s recrafting center after years of wear. Recrafting packages include resoling, new lining, and hardware or heel counter replacements. Retailing for $398, the Orvis Danner Light II is now available for purchase at Orvis.com and Danner.com/orvis. Danner designs and manufactures a complete line of innovative, functional and performance footwear for experts in the work, outdoor and lifestyle markets. Founded in 1932 in Chippewa Falls, Wisc. and relocating to Portland, Ore. in 1936, Danner maintains a commitment to craftsmanship and heritage. Using only the highest quality materials and components such as GORE-TEX® and Vibram®, Danner builds premium-quality hiking, hunting, occupational, uniform and rugged, casual footwear for men and women. For more information, please visit www.danner.com. Founded in 1856, Orvis believes the most meaningful experiences are created by sharing the love of nature and being inspired by its endless possibilities. 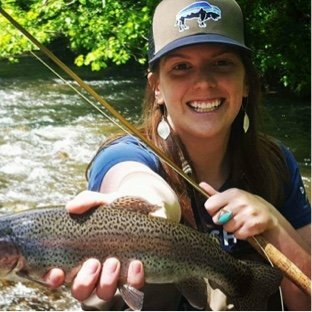 Orvis pioneered the mail order industry in the United States, operates more than 80 retail stores in the U.S and the U.K. and maintains a network of more than 400 dealers worldwide as a trusted source of discovery and adventure in the natural world. Orvis promises to open the door to extraordinary outdoor experiences and to protect nature by committing 5% of pretax profits each year to conservation efforts worldwide. For more information, please visit www.orvis.com.